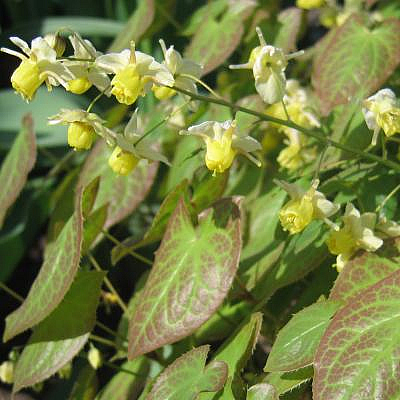 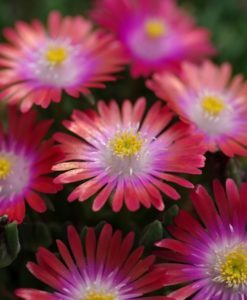 Vibrant yellow, star-shaped flowers that bloom in spring atop medium green foliage that turns mottled red in spring. 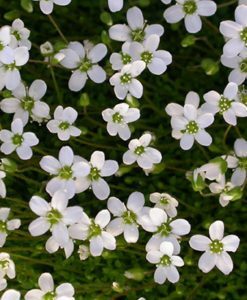 Useful as understory plant and drought tolerant once established. 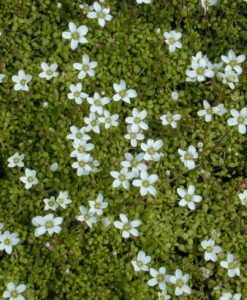 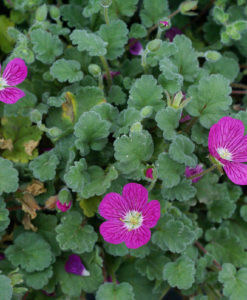 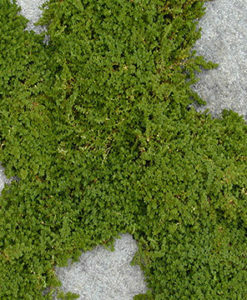 Ground Cover, Container, Woodland Areas.